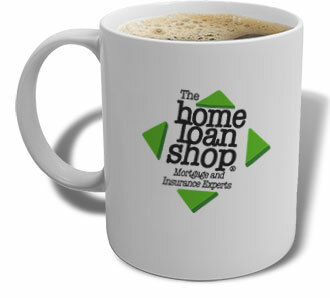 Greg is the mortgage guru who founded The Home Loan Shop. 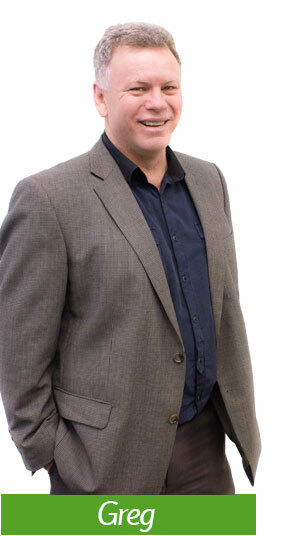 He has over 30 years’ experience in finance, so you will be in good hands when he deals with you. He has a keen sense of humour and is the rock that the company is built on.